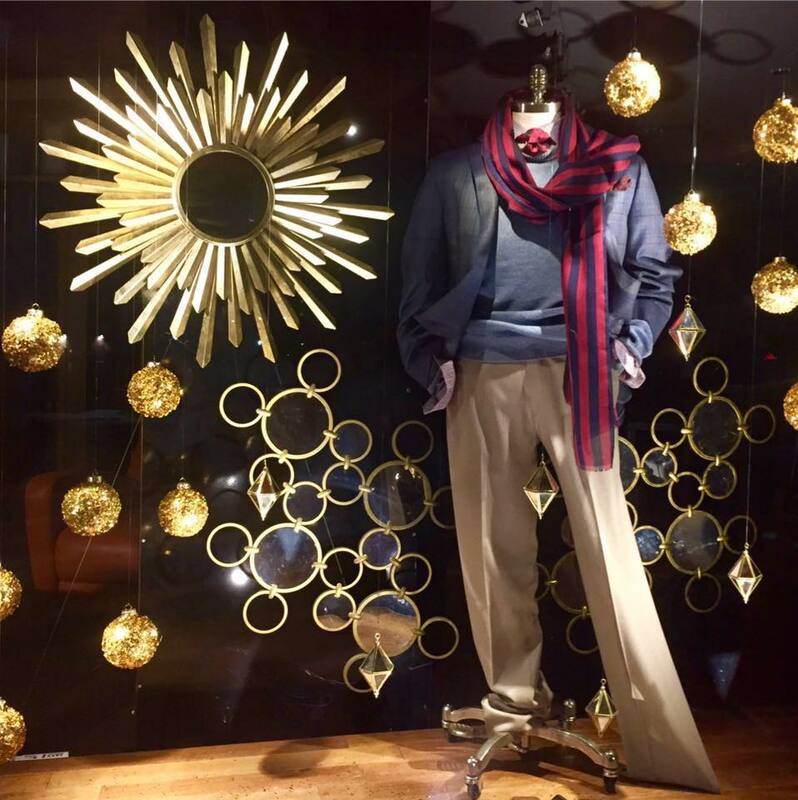 Want to give his wardrobe a makeover for the holidays? Visit Marc Allen’s flagship store in Providence for a special shopping night on Wednesday, Dec. 2 at 4-7 PM! Enjoy a cocktail at Marc Allen’s flagship store in Providence at 200 South Main Street while putting together the perfect look for your man! The evening also kicks off a special discount of 20% off purchases made through Saturday, Dec. 5 at both Providence and Newport locations.